In this age of internet, the threat of security breach is becoming larger day by day. Do not think that just because you are a small business, hackers will ignore you and let you do your business in peace. As a business, your customers trust you with their private information such as their banking details, social security number, credit score, credit card numbers, etc. And, when data is considered as the largest currency in the economy, the risk associated with it increases manifold. It becomes critical for every business owner to ensure total security of the IT infrastructure of his business. No matter the size of your business, you must conduct security testing for applications, websites and others digital aspects of your business. Why to adopt the Security Testing in your Business? According to the Verizon Data Breach Investigation Report (DBIR) for 2016, web application attacks are the number one source of data breaches. If you do not take care of the IT infrastructure of your business with proper security testing, you will end up damaging its reputation as well as its revenue. Assurance of your customer’s safety. Adequate protection of all entities involves in your business. Taking care of cloud-based attack paths becomes simple. Uninterrupted business growth becomes a reality. You can avoid cyber-attacks on your business and ensure satisfactory service to your customers. It will result in higher revenue and a better business growth. So, it is essential that you do not avoid security testing in your business. How to undertake Security Testing? Discovery – It involves identifying the scope of the security testing. Vulnerability Scanning: Automated software is used to scan a system for known vulnerability signatures. Vulnerability Assessment – After the completion of the first two stages, the next task is to identify security vulnerabilities and decide risk levels in the context of the environment. Security Assessment – It has a broad scope and covers every part of the systems under the test. Although, there is no emphasis on a specific vulnerability. Penetration Test – It involves simulating an attack from a hacker and detailed analysis of the system. Security Audit – It has a narrow scope meaning it is used to study a specific issue for vulnerabilities. Security Review –Under it, you will have to verify and ensure that the security standards are applied to the system. Many business owners understand the important of security testing but they face one major problem: finding experienced testers. If you are facing a similar problem, consider hiring a managed IT services provider. The company will take care of the security of your business. 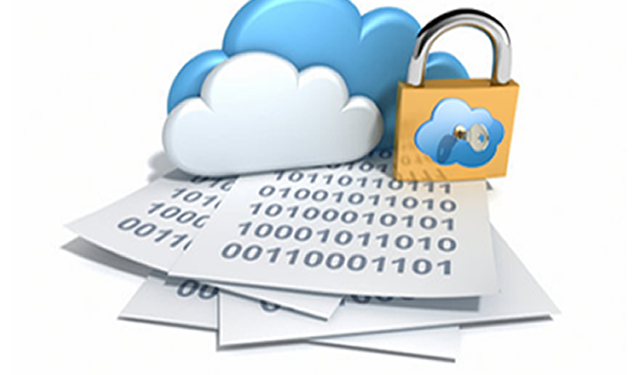 It will conduct complete security testing of the systems to keep your customers safe. When it comes to security testing, PlatinaIT is first choice of business owners. Hire the reputed managed IT services provider company by calling on 416-273-7206.